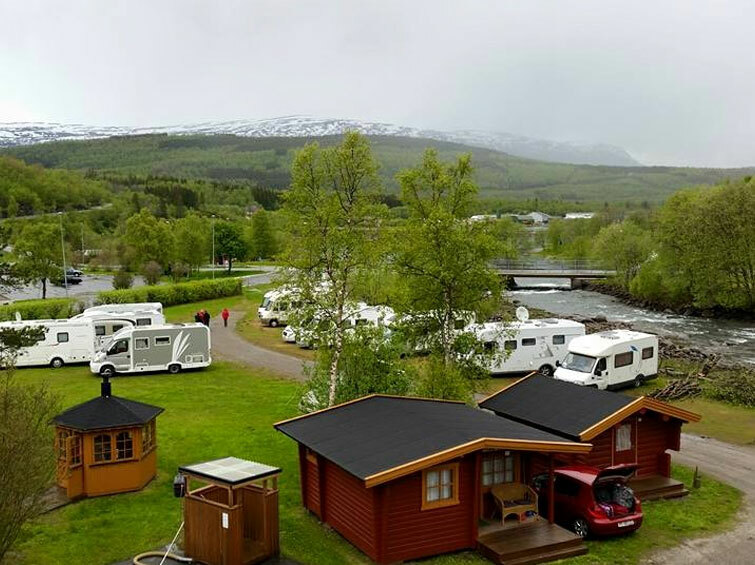 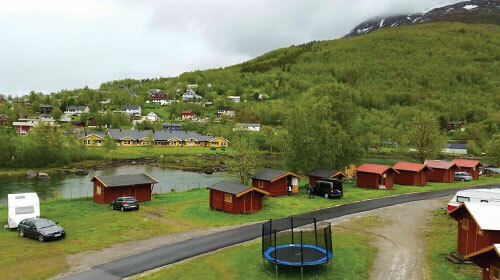 The camping site is located in the municipal center of Straumen in Sørfold Municipality. 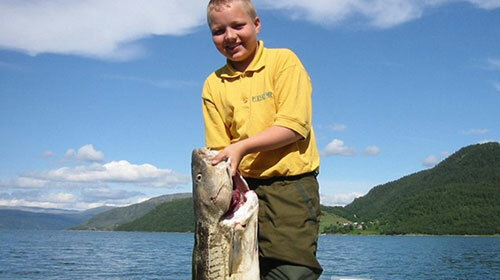 It is 1 km from E6, 14 km north of Fauske, and approx. 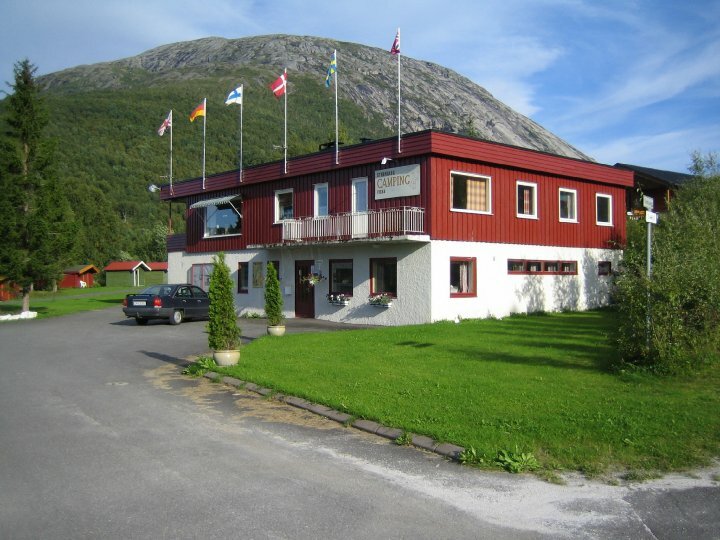 100 km north of the Arctic circle.